With the GG 1874, Gucci managed to create a pair of sunglasses that really stands out. 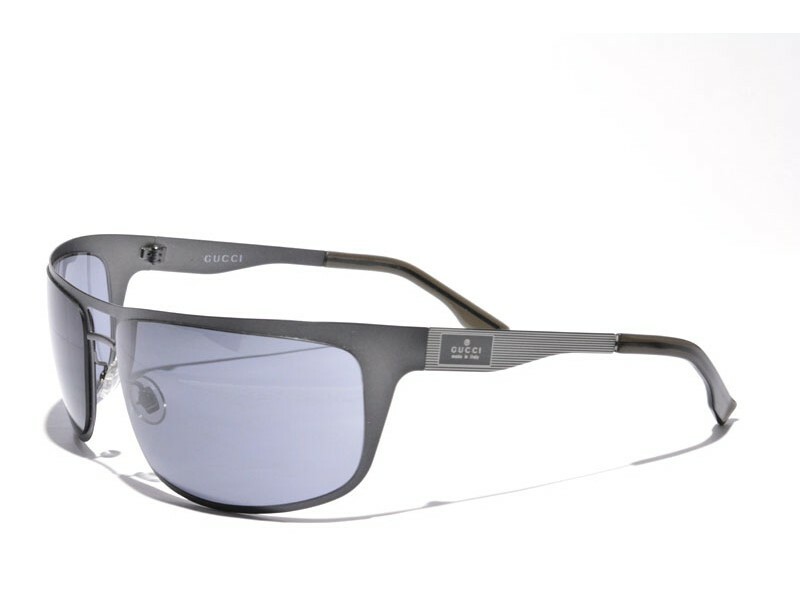 Despite the oversized look of the glasses, Gucci managed to keep these sunglasses as lightweight and flexible as possible by making use of very thin titanium. 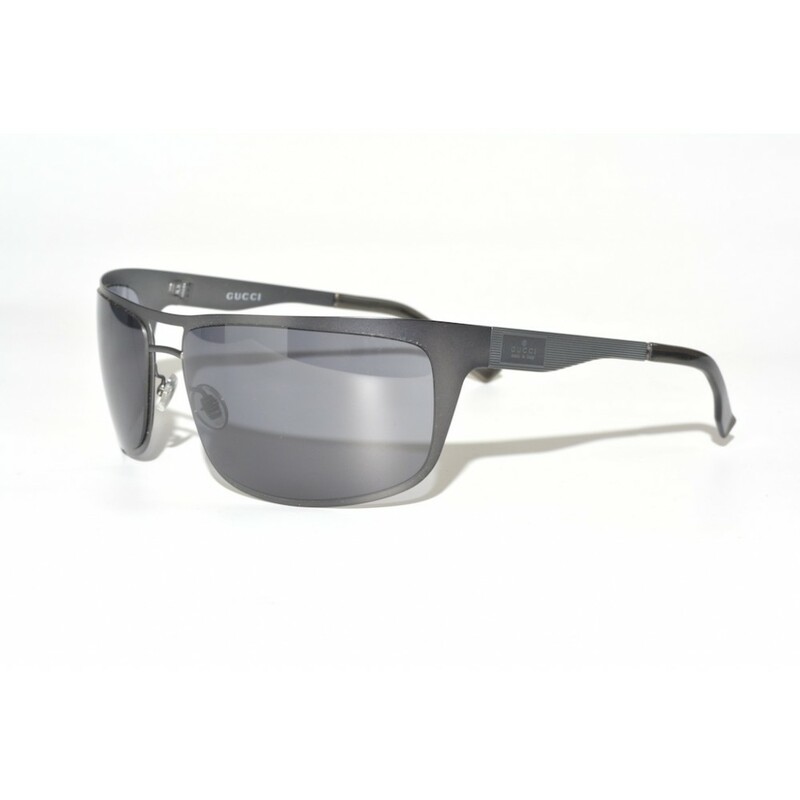 The lenses completely follow the curvature of the frame and this way you can be sure to have the optimal protection from the sun.